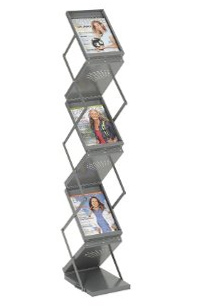 Easy and ready to use, this magazine rack makes displaying literature a breeze. The ability to store literature in the pockets during transport makes this ideal for trade show use. 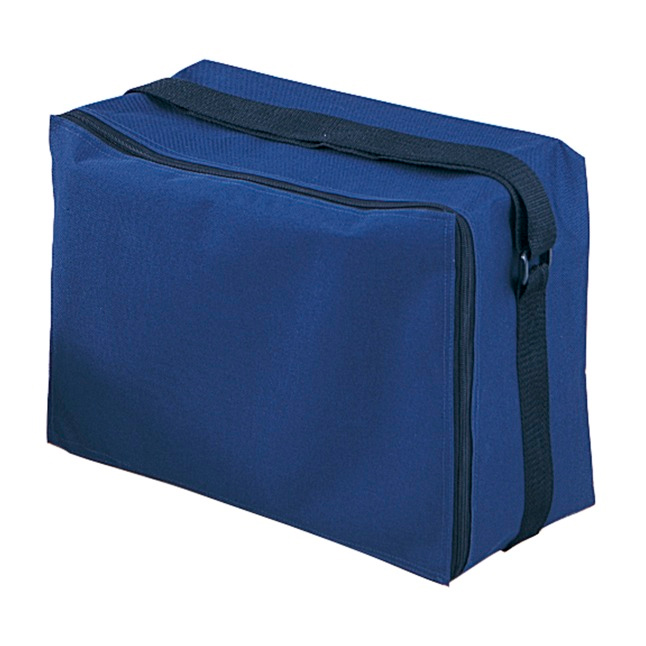 Display features six pockets and easily folds to only 7-1/2" high after use. 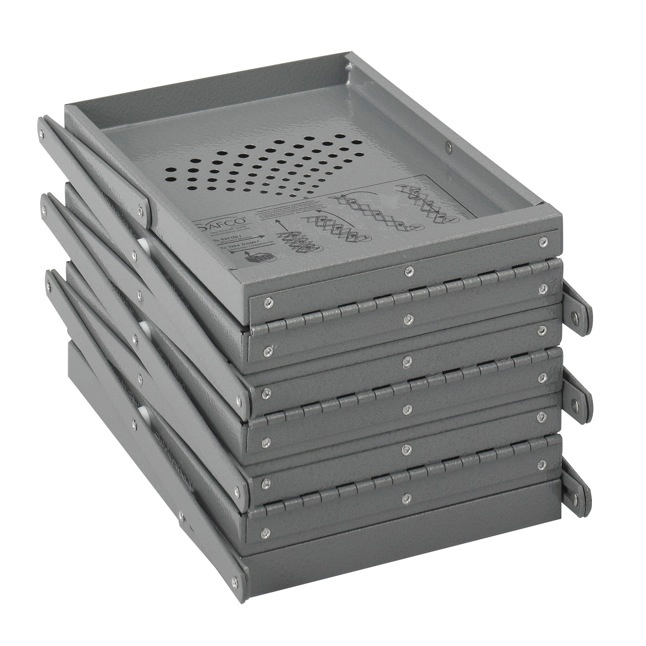 Constructed of durable, heavy-gauge steel, with a scratch-resistant Metallic Gray powder coat finish, this display will hold up to frequent use. The heavy-duty carrying case (included), will assure that your literature arrives fresh and in the pockets, ready for instant display. Measures 11-1/2"W x 13-7/8"D x 54-7/8"H. Shpg. wt. 23 lbs. PRICE INCLUDES SHIPPING! Please allow one to two weeks for delivery.